Known for its stress-relieving properties, SevenSeventeen's romantic moroccan rose scented candle is the perfect time-out treat for frazzled minds. 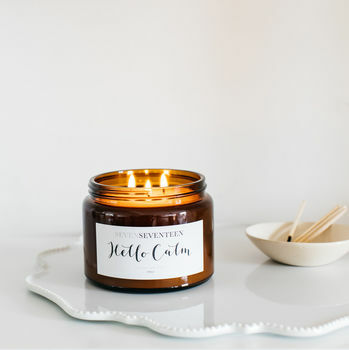 With sumptuous scents and super burn times, SevenSeventeen candles are all about finding calm amidst the chaos. 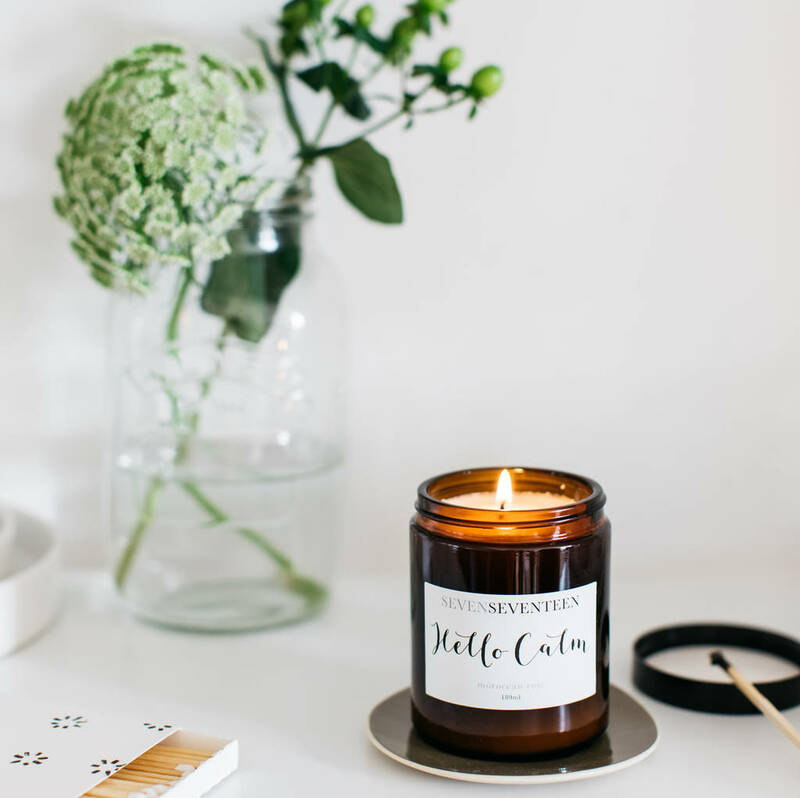 Hand poured in England to ensure even fragrance distribution, the luxury plant-based candles come with their own soothing mantras to restore sanity and fill your home with the right kind of pong. Frazzled office workers and sleep-deprived parents are just some of the people who will enjoy the candles' mood-boosting qualities. Recommended in Elle Decoration and The Guardian, they are designed to be enjoyed from a relaxing, toy-free bath, with a well-earned gin or just flopped on the sofa. SevenSeventeen is proud to donate £1 from every candle to postnatal depression charity PANDAS foundation. Made using plant-based wax, this candle is clean-burning and hand-made in England. This product is dispatched to you by SevenSeventeen.